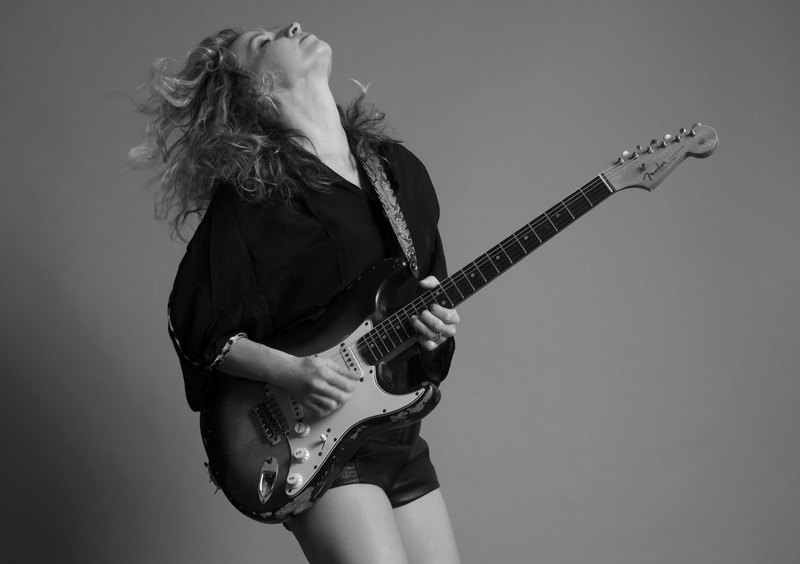 Ana Popovic is set to take the stage at Highline Ballroom on June 5. See below for more details and additional tour dates. Ana Popovic will release her three volume labor of love, Trilogy, on May 20. You can pick it up HERE. Belgrade-born guitarist Ana Popovic is about to WOW her fans with her most ambitious project yet. With TRILOGY (out May 20, 2016) Ana will release three volumes of music that comprise of twenty-three blues, jazz, and funk tunes. TRILOGY was produced by Grammy Award winner Warren Riker (Lauryn Hill, Carlos Santana), Grammy Award winner Tom Hambridge (Buddy Guy) and Delfeayo Marsalis (Wynton Marsalis and Branford Marsalis), one of the top trombonists, composers and producers in jazz today. Guest appearances include Joe Bonamassa, Robert Randolph, Bernard Purdie (The Purdie Shuffle), Cody Dickinson (North Mississippi Allstars), rapper Al Capone and many others. TRILOGY shines a spotlight on Ana's musicianship. Whether it's through Ana's agile guitar shredding or with her soulful voice. The three volume release has been a labor of love, and it shows. Recording and putting together such a large collection of songs across several genres was no easy task. Ana demands the best when it comes to her music, and this album holds up to her own standards, and industry standards there. Every musician on the album is such a master at their own instrument that throughout the record, Ana and her band are effortlessly able to transition from genre to genre. Ana describes TRILOGY as her biggest career accomplishment to date.